Could you possibly do the following or add them to your todo list? Thank you so much for the TF2 update! Sounds would be the next best thing to work on. "Modboy doesn't know how to install this submission type"
I'm a newbie in this web, so I don't know how to use it appropriately and I want to know whether there is something I should set to use this program. Why are people putting so much work into things like this? I admit, you have talent, but don't waste it. No one uses Modboy. I don't at all see a point for it. Is there any game that it supports that's like really hard to mod or something? I don't want to say it's useless yet, because maybe there's some super hard to mod game out there that I don't know about. 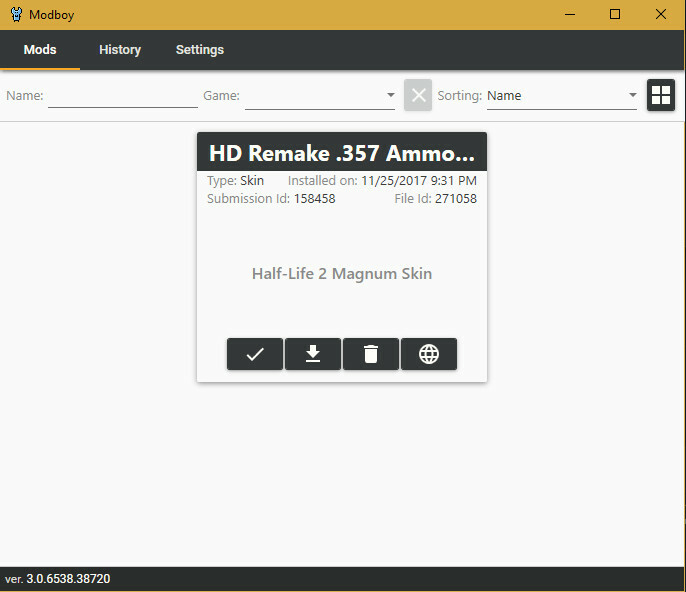 And how come it can't install every type of mod for TF2? All you do to install a TF2 mod is to plop it into Custom. I know you put a lot of work into this. 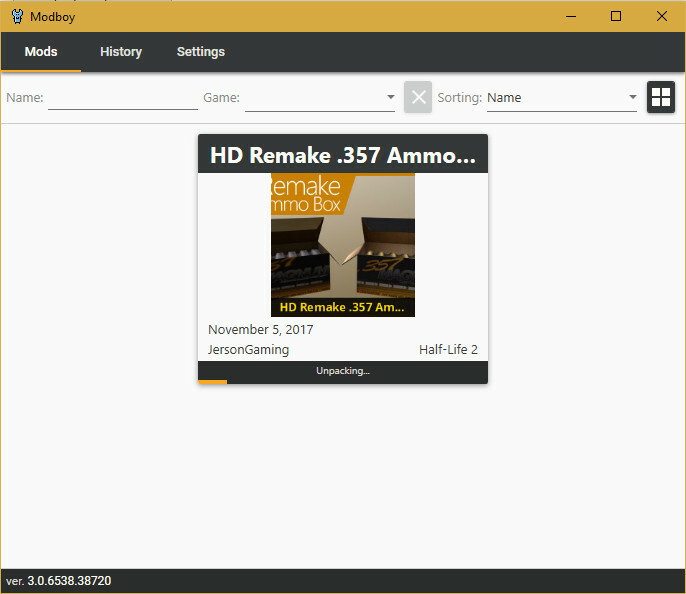 I know it's been implemented into gamebannana, but as of now, I don't think it's at a stage where it's usable. I'm not sure I can say it's a good tool yet. I'm not even sure I can say it's a decent tool yet. Maybe there's a whole lot of people who don't know how to install mods, and I'm just blind to see that. Maybe, installing mods is hard for a lot of people, and I've just never seen them. Sorry if I came off offensive or mean or something, I'm just speaking my mind and I'm saying what I think. TL:DR you're forcing innovation where it's not needed. 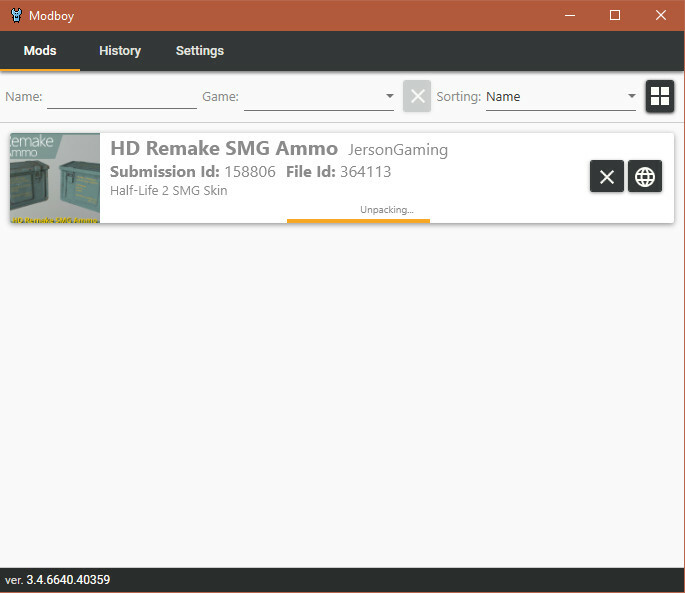 I try to download any mod I can find for HL2 and it always says "Modboy does not know how to install this submission type." Help? 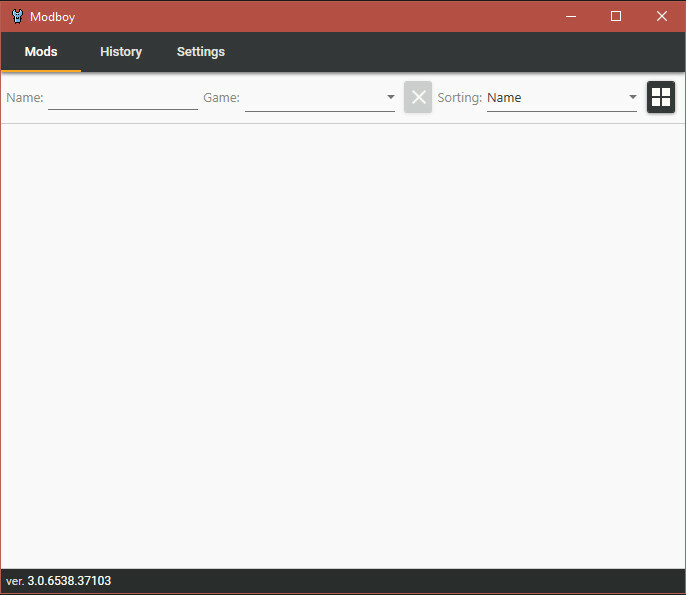 Excuse me, but i tried to download TF2 mods, and it said "Modyboy doens't know how to install this submission type" after i put in the tf2 folder location. 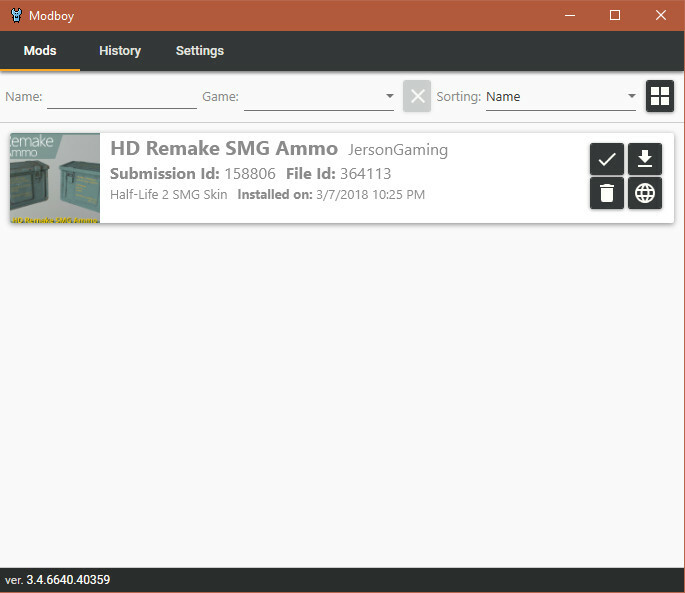 Do i need to put the custom folder? And how do i change the path? Does this work with Team Fortress 2? I have problems with ModBoy. Where I put the route of the game for add maps/skins?